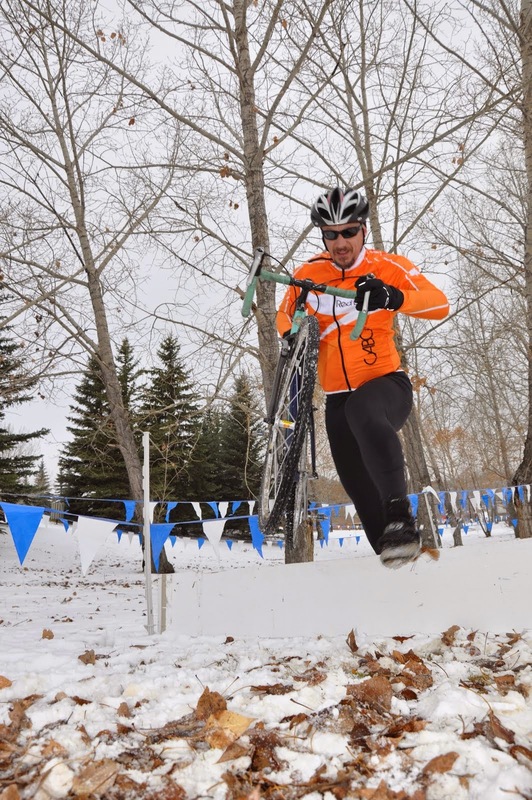 Cyclocross Director – Vacant – Jeff Wright acting Cyclocross Director at this time. Larry Corsiatto and Ted Dahms volunteered to take on supporting roles for the Mountain and Road Directors as Downhill Mountain Bike and Tuesday Road Race Organizers, respectively. Club Sponsorship - The Executive has successfully developed a sponsorship package, presented it to local businesses and developed partnerships for the next two seasons. I will announce the final details within the next week once all of the commitments have been finalized, but at this time I can tell you that the club has already secured both financial support and membership benefits far beyond what we have enjoyed in previous years. Stay tuned for details. Club Name and Image – Through much deliberation it was decided to keep the name of Central Alberta Bicycle Club. Serious consideration was given to making a name change but in the end it was decided that CABC would stand. Our image on the other hand is something that we intend to work to improve in order to attract more mountain bike riders, youth, recreational cyclists, and female cyclists. 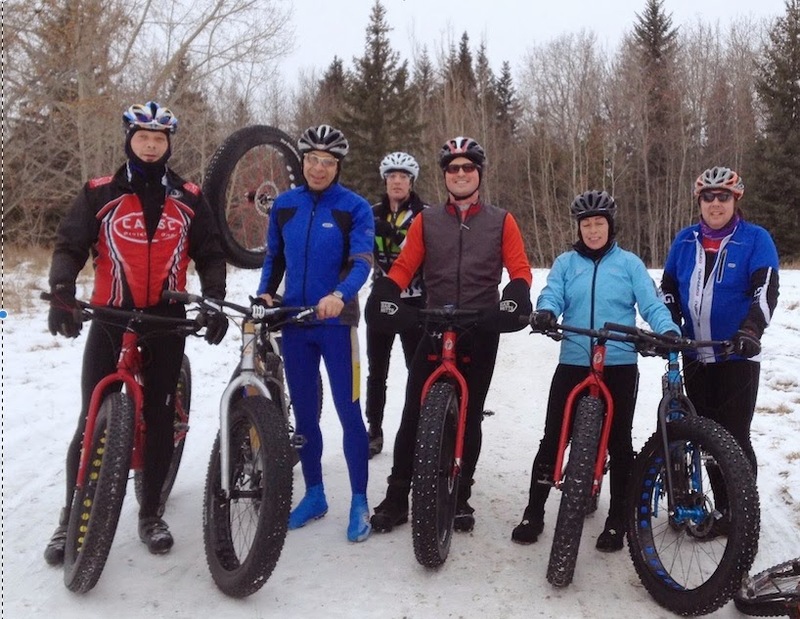 Facebook and Website – Yes, we now have a Central Alberta Bicycle Club group Facebook page! It is already proving to be a great way for people to connect with each other and share their passion for riding bikes. Contact us if you are interested in being invited to the group. Our website has also seen some improvements and will continue to be developed over the next year. Membership and Registration – Thanks to Al Sutherland, our Membership Director, registering with the CABC has never been easier. Just follow the link posted on either the CABC website or Facebook page and complete the online registration process. For 2015, Adult General Memberships will cost $50.00, while Under 17 Memberships will be free. For those who are interested, don’t forget to add on the Tuesday Night Race option or make a donation to support the club’s work to maintain and develop Red Deer’s Mountain Bike Trails. Logo – We have been working with a graphic designer and are in the final stages of selecting a new club logo. You can expect it to appear on our website soon. 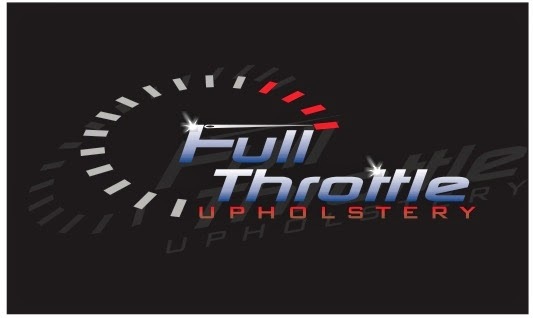 Clothing – We are also in the final stages of designing fully custom club cycling clothing. Under the direction of Ken, our Clothing Director, and with the support of Rod from Savy Cycle we will have new clothing from Louis Garneau to share with you in the near future. You can expect a range of attractive, well-designed, high quality pieces of cycling clothing exclusively available to our CABC members at a great price. Road, Mountain and women’s specific clothing options will be available to suit your preferences. We are on schedule for it to be ready for this spring, but will be sharing details well in advance. If you are a past member of the CABC I hope this news is as exciting to you as it is to us. If you are checking our club out for the first time and are wondering whether we might be right for you, please contact us or come and ride with us on one of our group rides. Nowadays, more and more companies and employees are choosing to work from home. With technology improving day by day, this figure looks set only to rise further. They all need good meeting venues to conduct their meetings.